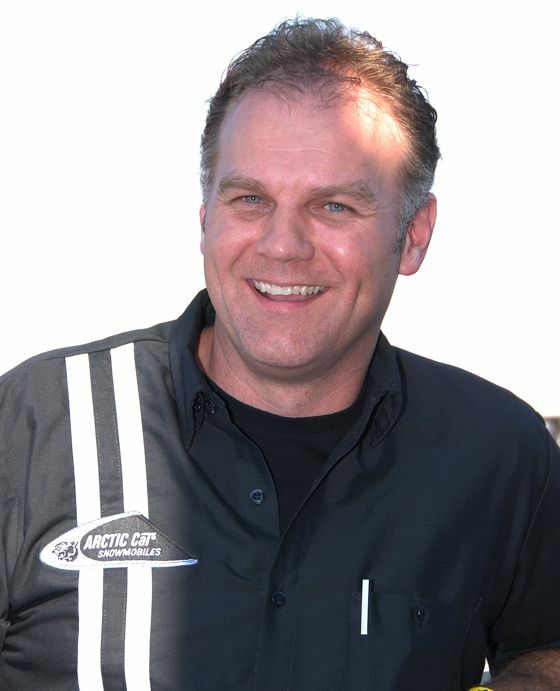 As the Vice President-General Manager of Arctic Cat Snowmobiles and PG&A, Brad Darling exerts enormous influence on the machines and gear we ride today, and will ride in the coming years. Click to read what the lifelong Arctic Cat man has to say about the company, its machines, the relationship with Yamaha and more. The 24th Annual Duluth Spirit National Snocross unfolded in all its potential greatness this past weekend, with Team Arctic delivering a performance that was something we can all be proud and pleased about. You've read the press releases, now it's time to read the rest of the story. Show your spirit and click for Duluth download. Gotta love the sound and fury! 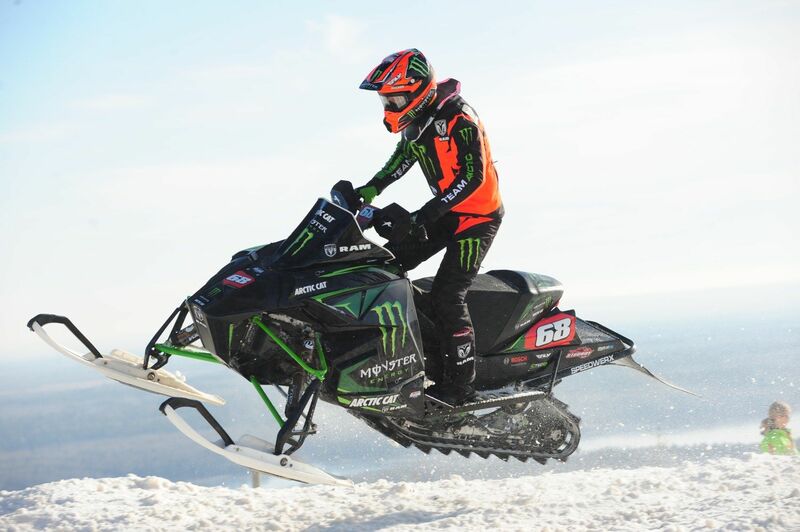 Check out the 2-minute highlight reel of Tucker Hibbert's season opener in Duluth, Minn. Team Arctic fired the opening salvo in the 2015-16 ISOC national snocross series and emerged with six wins, 21 podium places and a lot to be happy about the new ZR6000R SX race sled. Click to read the Team Arctic press release, including the top Cat finishers in each class. 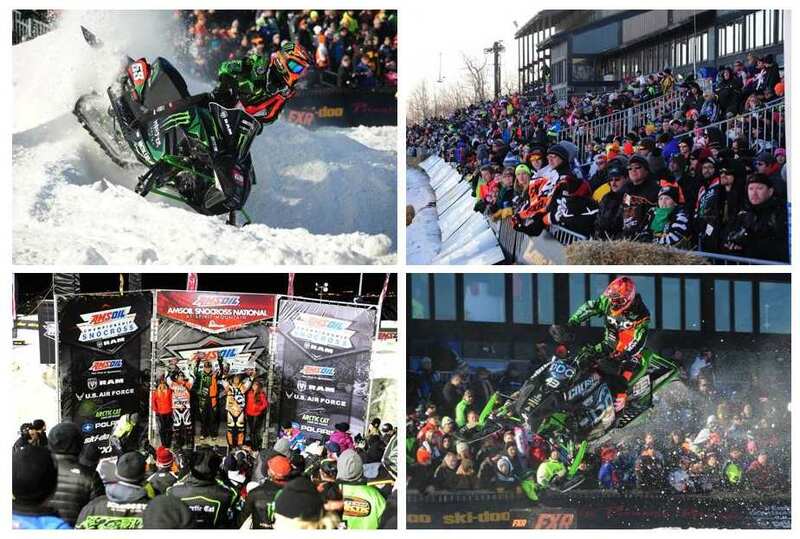 I'm thankful that the 2015-2016 Snocross season kicks-off this weekend in Duluth, Minn. I'm thankful that racers will come from all over the world to take a green flag and, hopefully, a checkered flag too. I'm thankful their bearded ancestors, who raced long ago on iron dogs, were able to stand up and forge a path that would eventually lead to the rock stars and high flyers we enjoy today. And I'm thankful it's Friday, Nov. 27, 2015. You're all Turkeys (and I'm thankful for that)! If you come to this site, then you're definitely a turkey. And I sincerely thank you for that. Grace and gratitude to you and yours on this fine Thanksgiving Day. 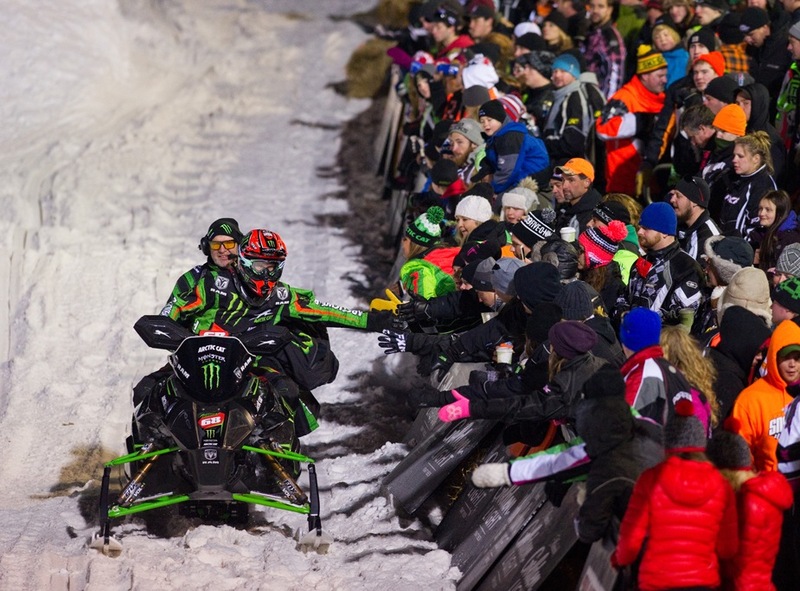 The closest thing to a sure-thing is that Tucker Hibbert will win in snocross. For that reason alone, you should enter to win an Arctic Cat C-TEC2 Synthetic Oil Prize pack, which will be awarded to five lucky fans every time he wins a Pro Open final this season. That's 17 chances to win Arctic Cat's premium synthetic oil, along with some sweet Tucker swag. Hurry, the winning could begin this weekend! Click for the link to enter. 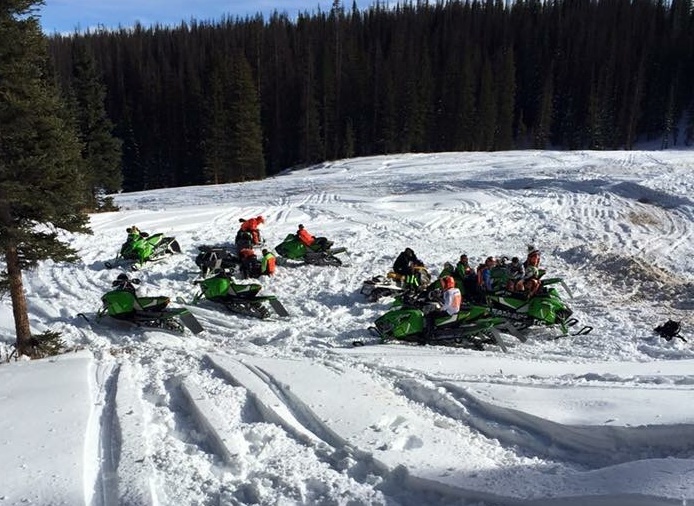 Team Arctic terrain racer and Arctic Cat engineer Wes Selby and six other snocrossers kick-started their 2015-16 season with a week of riding in the Grand Lake and Winter Park areas of Colorado. What did the group do and learn last week in Colorado? And is Selby really racing snocross again this year!? Race on over to hear what Wes had to say. Four days from the start of the 2015-16 ISOC National Snocross series, held once again at Spirit Mountain in Duluth, Minn. Team Arctic/Monster Energy/Ram Truck's Tucker Hibbert will be there, aiming for victory and a 10th National Snocross title. Invert your start then hit the throttle to read the press release, including his amazing stats from previous Duluth races. Yep, that’s just one of the excellent quotes from this sweet 1972 short film about building Arctic Cat snowmobiles in Thief River Falls. Special thanks to the amazing archival efforts at BossCatLegacy. 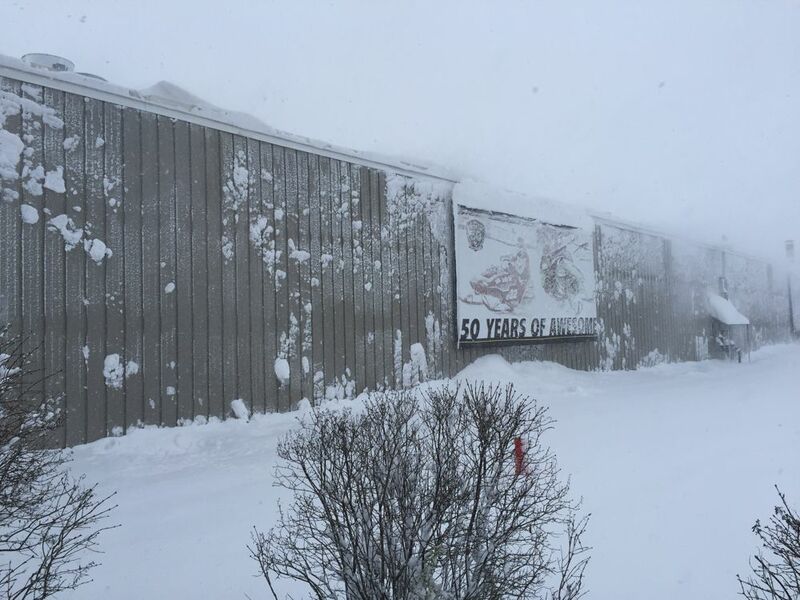 Winter announced itself at Arctic Cat in Thief River Falls, yesterday, blowing in with forceful winds that brought plunging temperatures and the greatest of all dessert toppings: SNOW! The scene in TRF complements the images and reports of accumulating snow in the Rockies and Alaska that have dumped into my inbox and social media news feeds the past weeks to trigger excitement (and envy) in the Sandberg Command Center. 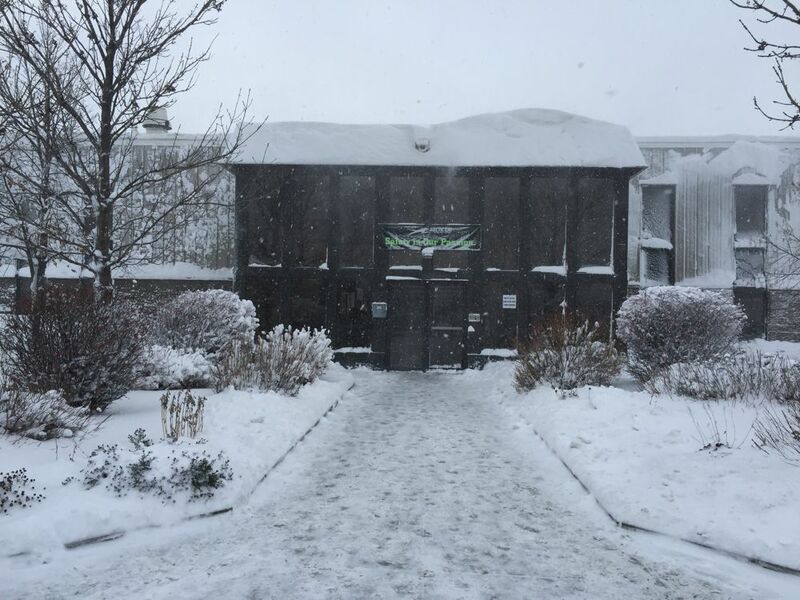 Seeing Arctic Cat covered in snow is ALMOST as good as it gets (the best snow is the stuff that dumps on my house and where I live). Winter is coming to the rest of us. I can feel it. 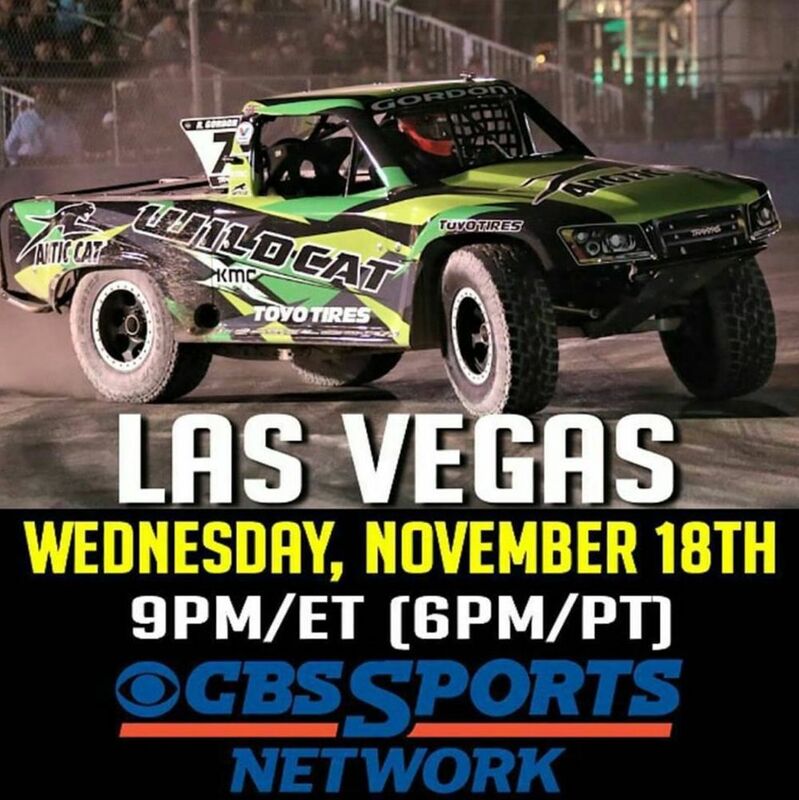 Okay, most of us can't launch and pitch Arctic Cat Wildcat's in the Stadium Side-X-Side Series, but we CAN watch the intense action from Las Vegas on CBS Sports tonight at 9pm ET (with re-broadcasts at 2am and 5am ET tomorrow morning, as well as on Nov. 22). Tune in, turn on and drop your jaw at the spectacle. Oh, and check your local listings. Sometimes it’s the little things that produce big results. Arctic Cat suspension engineers proved this old axiom with changes on the rear suspension of 2016 129- and 137-in. trail sleds that delivers improved cornering precision and suppler comfort over trail chop. 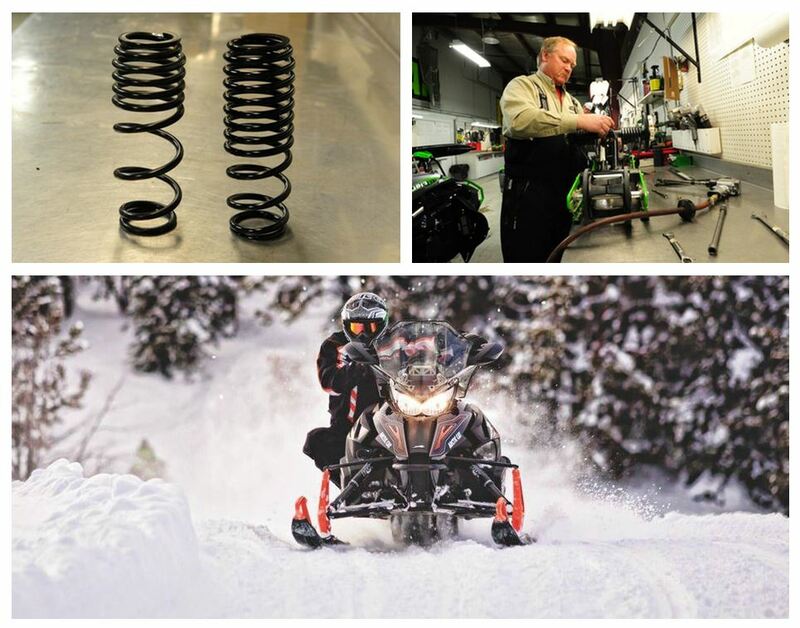 The upshot: it’s change(s) anyone can make on their previous model year ProCross sleds. End the suspense by clicking for the shocking details. Happy Birthday C.J. (and thanks again for your amazing writing)! This coming Saturday, Nov. 14, would have been C.J. 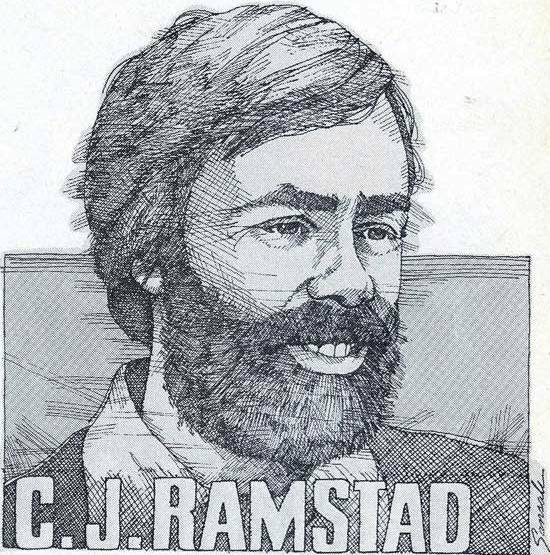 Ramstad's 70th birthday, had he not died in a tragic automobile crash with his son, J.J., in May 2007. 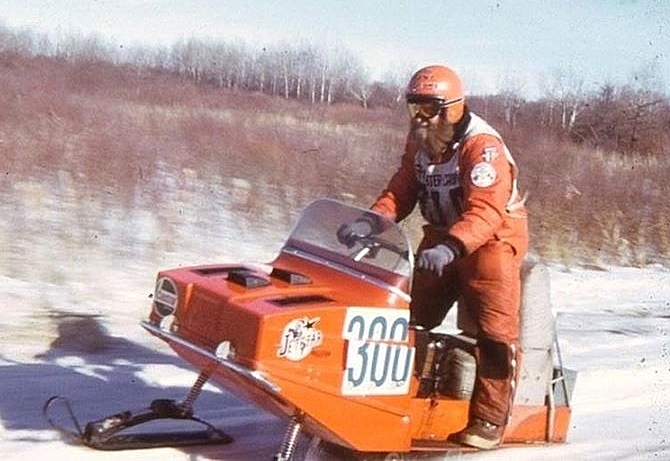 This column from the Dec. 1983 issue of Snowmobile Magazine is a prime example, as he describes a snowmobile association gathering AND a snowmobiler's excitement this time of year in rich detail. I'm leaving now with my son to go deer hunting for the weekend. I'll be thinking about life, good friends, snowmobiling and C.J. Less noise; practically no dust swirl; increased warmth when you want it; and customizable airflow. Jump over to see some details of this cabin cruiser. 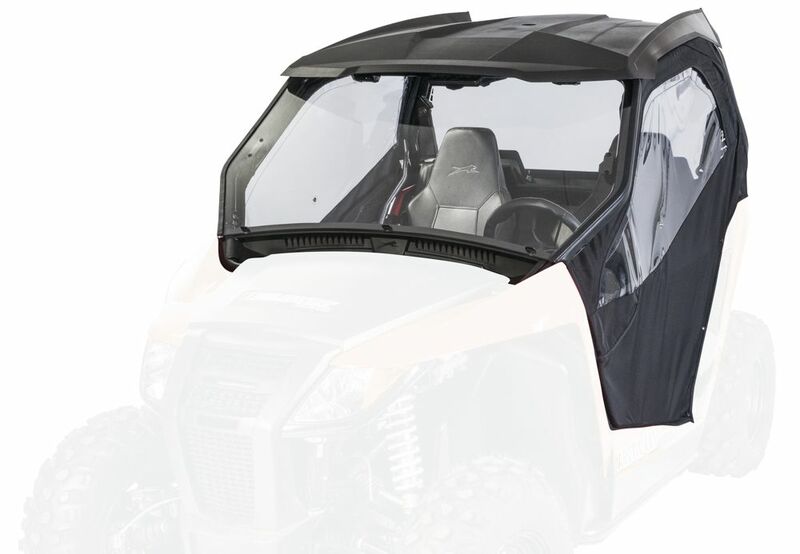 Riders who want to set their sled apart from other Arctic Cat machines can opt for one of nine different Cat Wrap graphics packages for 2016. They're cool, unique and built from the same quality vinyl as the OE graphics. Make the jump to see some examples. You would look GREAT riding a 2016 Arctic Cat ZR7000 Limited or M8000 153 Limited. 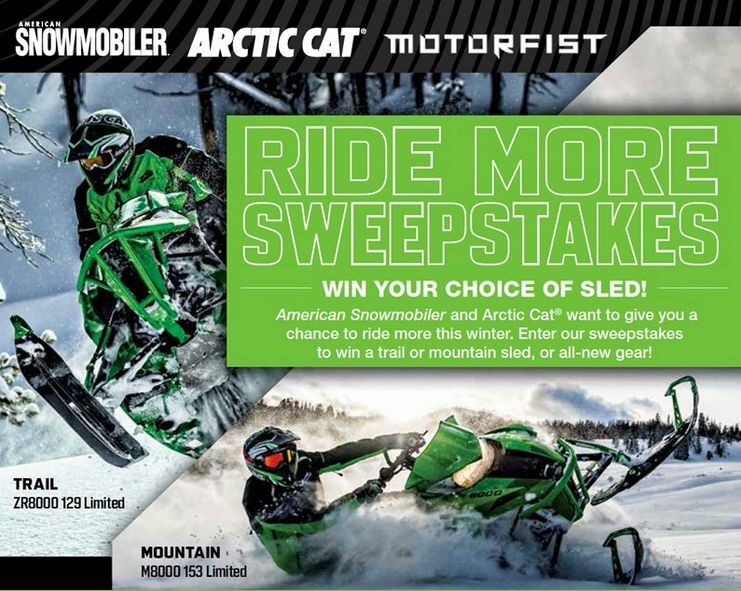 Arctic Cat and American Snowmobiler magazine agree, which is why they're offering a chance to win either machine (plus a $2,000 MotorFist gift card) in their Ride More Sweepstakes. In fact, I just talked to AmSnow editor Mark Boncher, who promised me he will do everything in his power to pick you. And if he somehow makes a mistake, he promises to wash your truck. So do yourself a favor: CLICK HERE to launch the AmSnow site, fill out the form, then kick back in the comfort of knowing you'll either be riding new iron this winter or driving around in a clean truck. 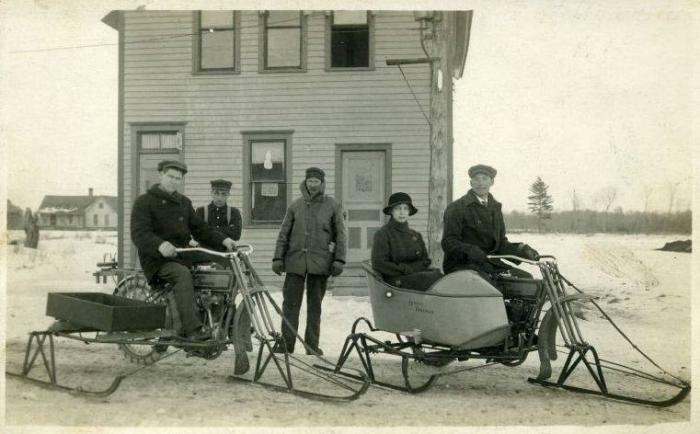 I'm thankful that someday, far in the future, motorcycles and snowmobiles will consummate their marriage and produce the perfect hybrid. And I'm thankful it's Friday, Nov. 6, 2015. Okay, it must be "Make Sandberg Wish He Lived in the Mountains" day, because just an hour after getting the pix of Arctic Cat Mountain R&D guys on Two Top, along comes this video of Cory Davis ripping through some meadows in Summit Lake, Alaska. Filmed just last week, this sweet little slice of winter heaven makes me want to hop on a plane and head for the hills. 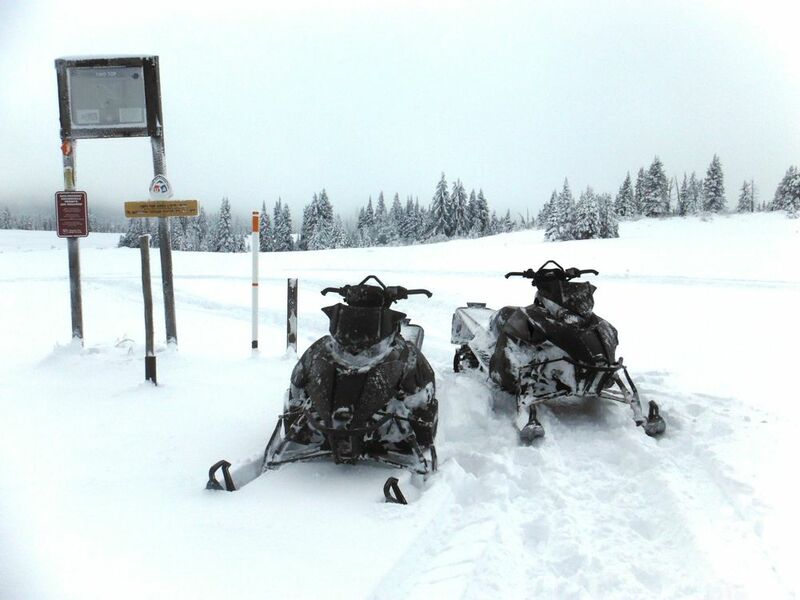 Fresh Tracks: Arctic Cat Mountain R&D Test Team is Riding! Snow has fallen and tracks are gracing the slopes of mountains in North American, signaling the start of the 2015-2016 snowmobile-riding season! Arctic Cat R&D Mountain Test Team riders Shay Smith and Todd Tupper took this much-appreciated photo of 2016 M Series machines yesterday on Two Top Mountain, just outside of West Yellowstone, Montana. Upwards of 24 inches of fresh provided plenty of float for decent early season riding, according to Smith and Tupper. In fact, the pair are out riding again today. Great to see that snow is falling and people are riding. Let's cross our fingers the rest of us get a taste of winter sooner rather than later.